Pure Leafᵀᴹ Hot Teas match the careful craftsmanship of your menu. Picked, rolled and dried using artisan methods. 1152 avg. servings per case. 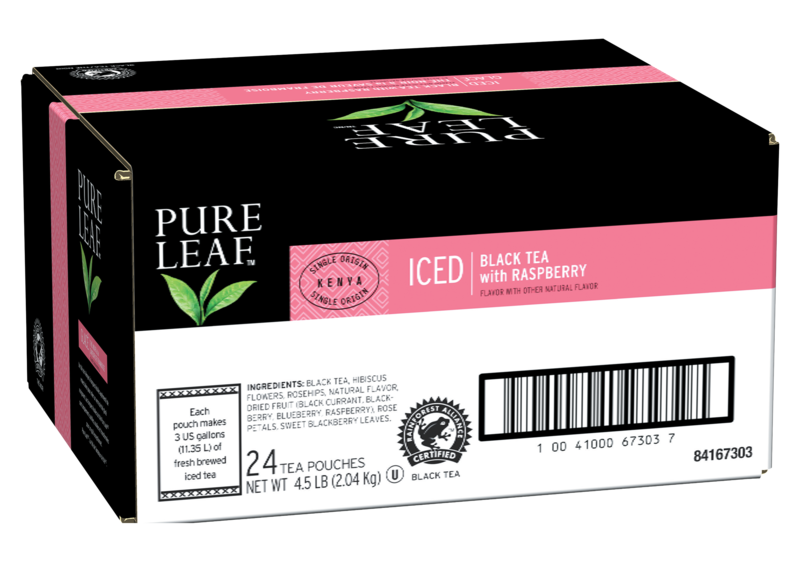 Pure Leafᵀᴹ uses tea leaves that are simply picked, rolled, and crafted deliver an exceptionally pure tea flavour and aroma. Pure Leafᵀᴹ tea is calorie free (when unsweetened), has no additives or colours, and helps to keep you hydrated.